Recess Music and their earth friendly music are about to release their 4th CD in its award-winning series of "Celebrate Earth" music. Available August 16th, I'm about to offer you a sneak peek into the world of Wild Child, a composition containing a variety of today's great kids musicians. Wild Child has an adorable cover filled with cute animal pictures and the feeling of being in the African Safari with the lions, tigers, and elephants! 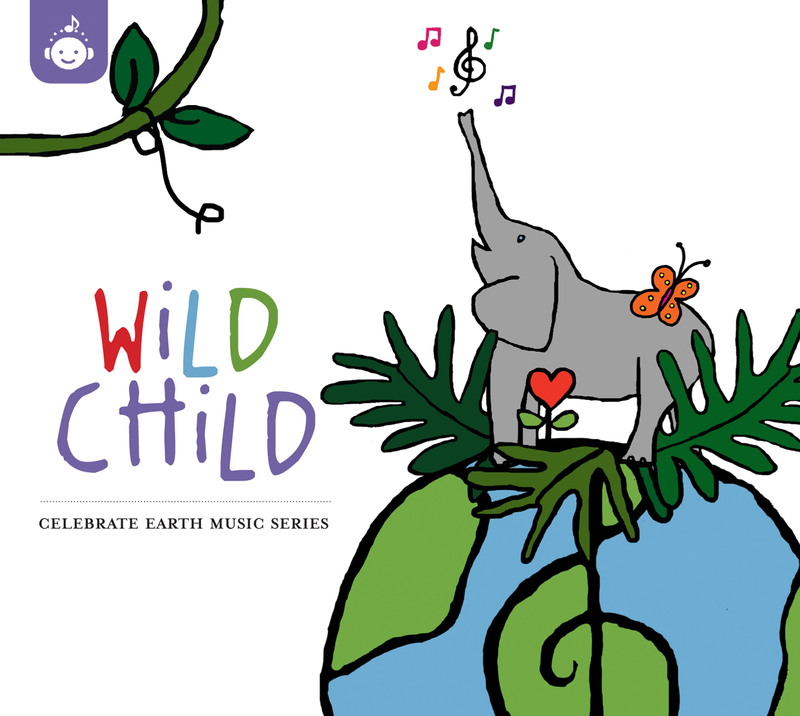 Being one with the Wild Child theme, you will find 14 tracks filled with nature and animals. When I first popped the CD in, I was surprised by how earthy the CD felt. Its light but at the same time, it makes you imagine and feel like you were in the great outdoors, trooping along for an African Safari adventure! You'll find tracks like Earthly Lullaby, Sunrise in the Jungle, Elephant in the Congo, and much more in this disc. The "Celebrate Earth" series puts forth a strong message though and that is to protect and preserve the natural environment, that is just so absolutely beautiful, so that our kids' kids will be able to enjoy it in the future. For that reason, sales of Wild Child will benefit Roots and Shoots, the children's division of the Jane Goodall Institute, a global environmental and humanitarian youth program. 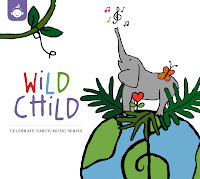 Buy It: Wild Child CD (Ages 4-12, Runtime 47 minutes) can be purchased for $11.99 August 16th from Amazon.com, CDbaby.com, and Recess Music. Following you back from Follow Me/Follow You! following now here, on FB and Twitter! Hey, following you back from This Flourishing Life! Sounds like a great CD (no pun intended). The fact that it's helping out a great cause is a bonus! I think my kids would LOVE this CD! Thanks so much for letting me know about it! My 1 year old loves music and animals I must look into this. Thanks for sharing! I find it never hurts to encourage a child to think about the planet and the creatures who inhabit it. Way back in the 5th grade when "Earth Day" began, I remember it having such an impact on me! thanks so much for participating in my simple sundays blog hop. following you now. please follow back.